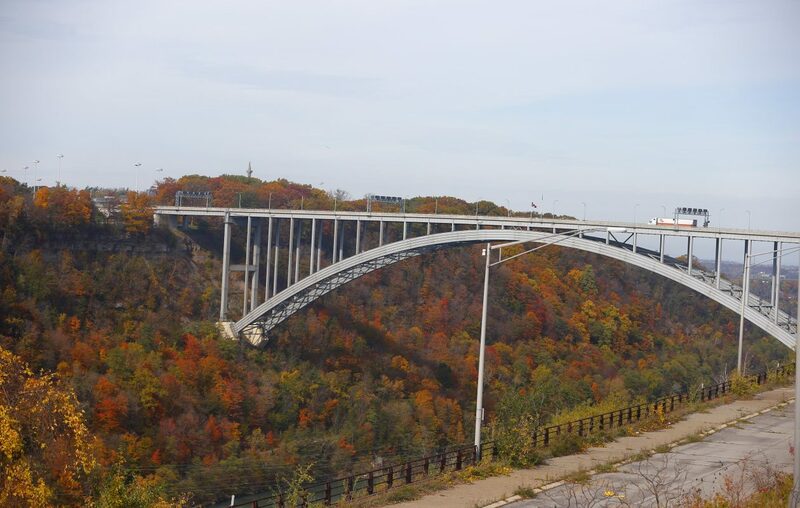 The Niagara Falls Bridge Commission announced Friday that Richard Palladino, business manager of Laborers Local 91, has been elected this year's chairman of the agency that operates the three international bridges in Niagara County. Palladino, a Gasport resident, has served on the commission for five years. Kathleen L. Neville of Wilson, a commissioner since 2012, was chosen as secretary. Other U.S. members are Russell G. Quarantello of Lewiston and Frank A. Soda of Niagara Falls. Michael J. Goodale of Grimsby, Ont., will serve as vice chairman this year, while Linda L. McAusland, of Welland, Ont., will be the treasurer. Barton Maves and Carmine McShane are the other Canadians on the eight-member commission. All officers serve one-year terms.